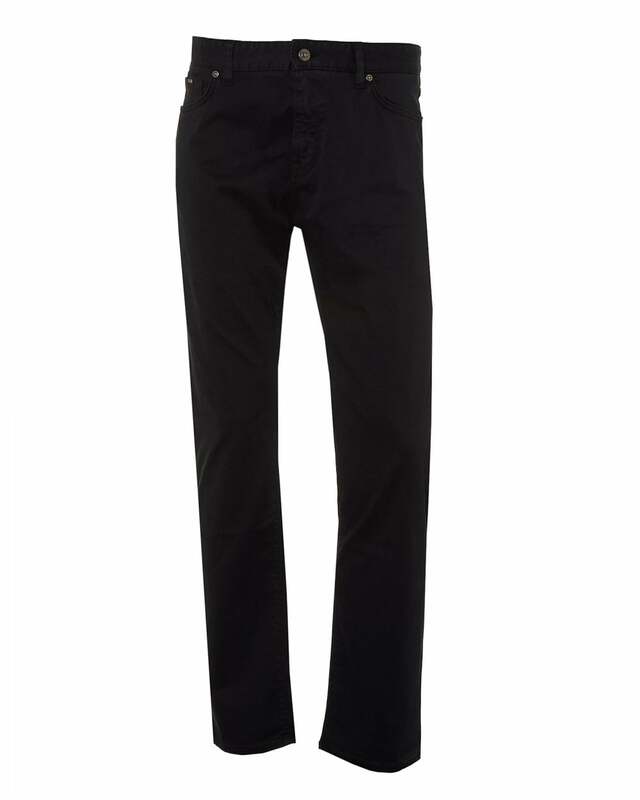 Stylish, yet casual these comfort jeans by BOSS Business are a staple for your wardrobe. Crafted from high quality cotton, these stretch denim jeans ensure comfort for the man on the go. Wear with a hooded sweatshirt and trainers for your relaxed look.